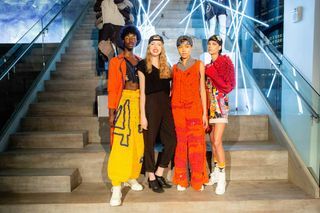 Launching its partnership with Pratt Institute last year, the ’47 Redesign program continued this spring for its second showcase, as the platform blurred the intersection between sport and lifestyle, and taps up-and-coming creatives to reinterpret ’47’s heritage sportswear offerings with a new twist. 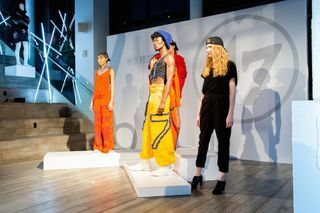 In the second expression of this project, ’47 challenged Pratt Institute’s fashion students to create innovative, one-of-a kind pieces utilizing deadstock ’47 apparel, accessories and headwear. 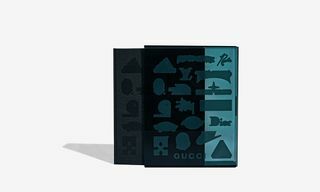 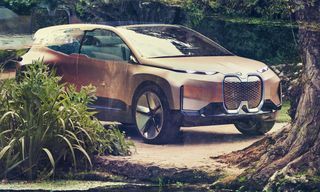 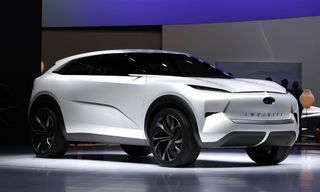 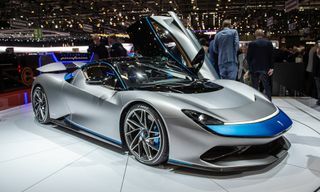 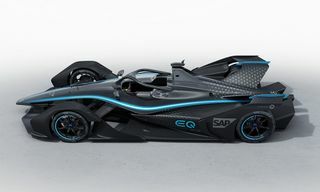 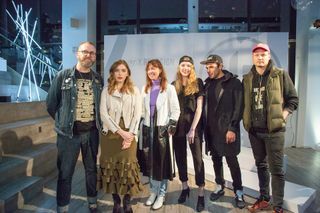 Out of 50 students, only four were chosen and they consisted of Hannah Thomas, Xiaowu Zheng, Stefan Maier and Katherine Mitts. 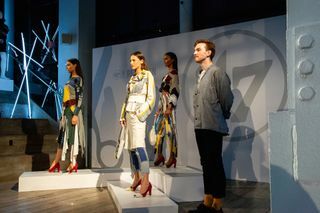 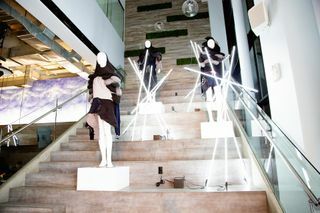 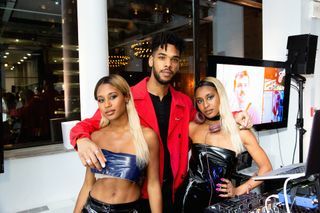 All showcased their micro-collections at the ’47 Redesign Runway Show in the The Mezzanine last week for a chance to win a scholarship and have their collection on display at ’47’s flagship store on Newbury Street. 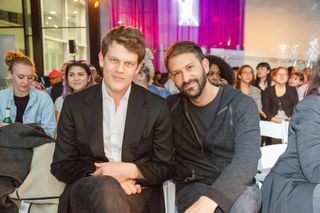 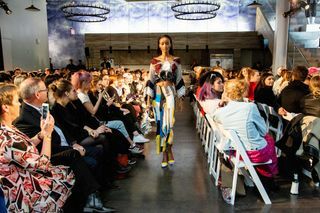 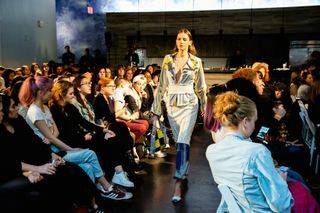 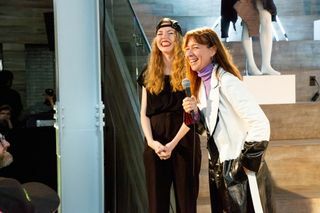 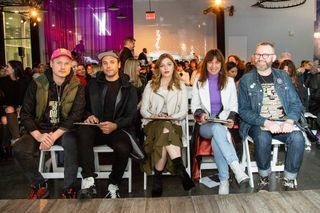 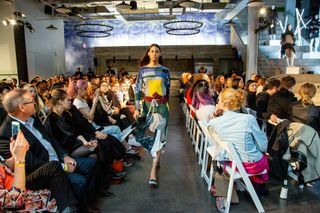 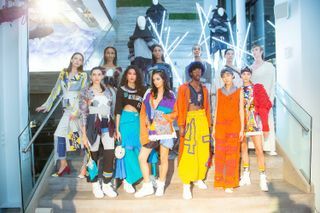 Judges included design duo and CFDA/Vogue Fashion Finalists Rochambeau, musical artist Vérité, as well as Pratt faculty, and designer Hannah Thomas was chosen as the winner, while runner-up KT Mitts also received a scholarship. 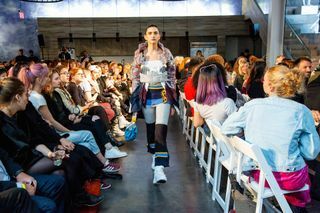 A recap of the students’ collections are featured in the gallery above, and you can spot Hannah Thomas’ featured lineup at ’47’s flagship on Newbury Street in Boston soon. 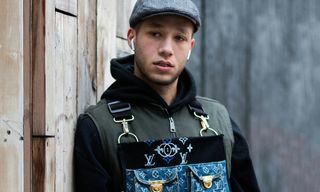 For more from ’47, the brand recently teamed up with Carhartt to celebrate America’s pastime with MLB headwear.